Together we are stronger. We always welcome new members. 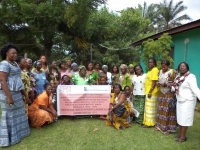 If you are a Liberian women's organization, join us and together we can make a difference. We build the capacity of community-based organizations through training, organizational support and opportunities for collaboration. Our vision is a society in which government, politics, business, civil society and the daily lives of people are free of all forms of discrimination against women. Our programs support gender equality and women's empowerment in Liberia. We build the capacity of our member organizations to work towards these goals in their communities. 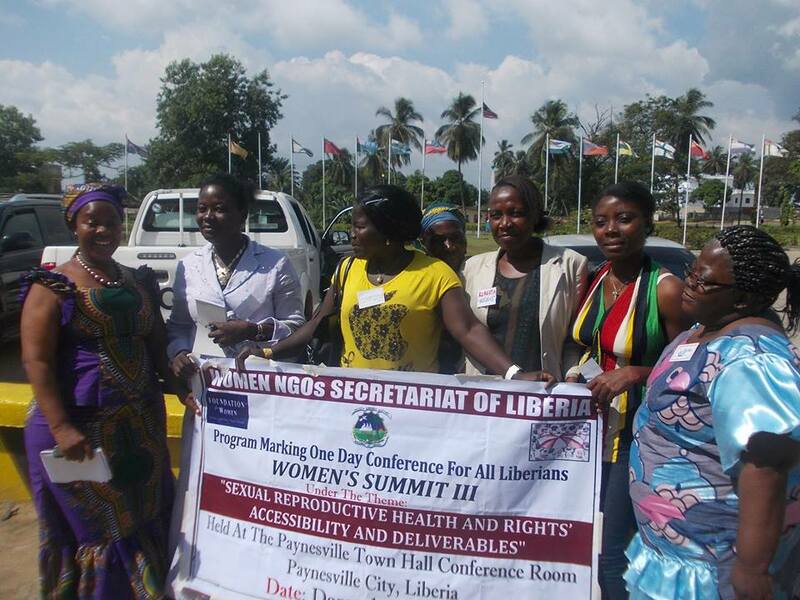 WONGOSOL is a secretariat that supports over 104 women's organizations throughout Liberia. Locate organizations and services across Liberia with this interactive map.